Do you remember what the cost of milk, eggs, bread, and gasoline was in the ’60s? It is sometimes crazy to think about what things cost back in the day compared to now. Remember, the wages were also lower, so it makes sense. However, sometimes we still can’t believe the comparisons. Here is a list of certain things and their costs in the 1960s compared to what they cost now. See if you can remember buying any of these items. Which prices still shock you when you see what they were in the ’60s compared to 2019? Woodstock became a huge deal in the late ’60s. Tickets were $7 per day or $18 for three days in advance. However, when hundreds showed up, it became a free festival. These days, a similar festival called Coachella has tickets for $429 and up for three days. Did you go to Woodstock? Learn the real reason Woodstock was excavated. The Ford Mustang has been a car that everyone desired for years. In 1968, the Ford Mustang GT Fastback cost under $3,000. These days, the car costs over $39,000 for a brand new version. In the ’60s, you listened to music on records. A full record generally cost around $3.98. 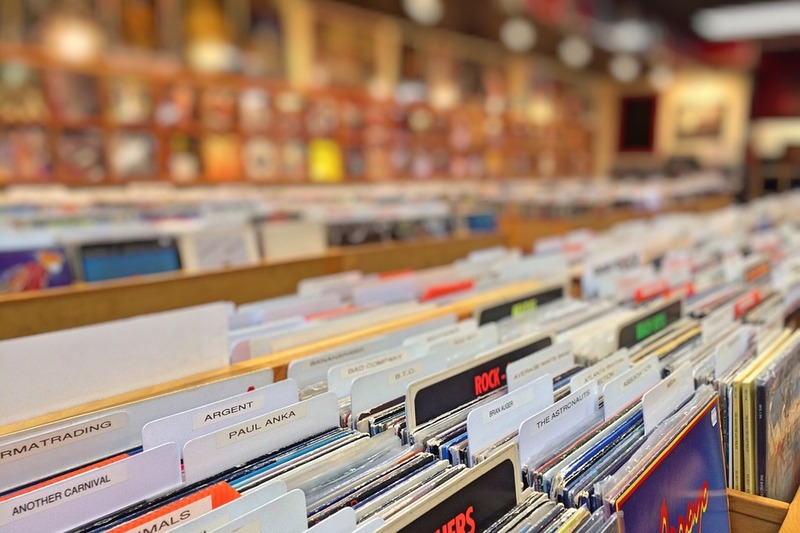 If you buy a CD or record these days, it will likely cost you an average of $10. Listening to music has changed so much over the years. Now people listen to music on streaming services like Spotify, Pandora, or Apple Music. Do you still play records? In the 1960s, a six pack of beer would cost you only 99 cents. These days you’ll have to shell out around $5-10 depending on the type of beer you love to drink. What is your favorite beer to drink? While haircut prices definitely still vary these days, a nice haircut at a salon could run you $20-$200 in 2019. Back in the ’60s, you could get a fancy salon haircut for about $5. Levi’s jeans are still popular after all these years. The jeans were only $5 in the 1960s, but today they run about $60 in stores. Some vintage Levi’s have been known to sell for thousands of dollars on eBay though! Candy bars were about 5-10 cents in the 1960s. The price rose at the end of the decade. 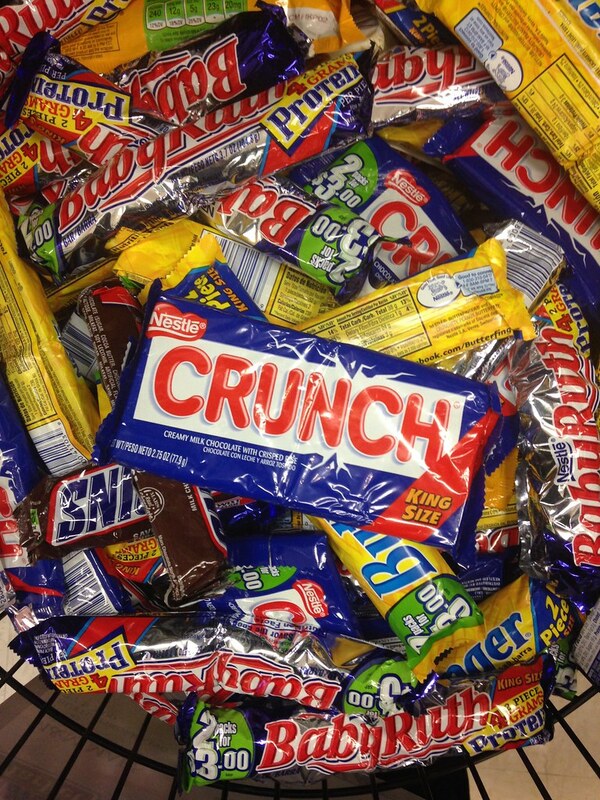 Now, the same candy bars are around $1-2. Read on to the next page to find out what else is on this list!